Our Property Management Team knows what works best. Gross Residential is experienced in all types and aspects of residential development projects. We apply a successful mix of experience and knowledge to maximize the effectiveness of our projects. If you are dedicated, customer service oriented, and a true people-person we may have a position for you. 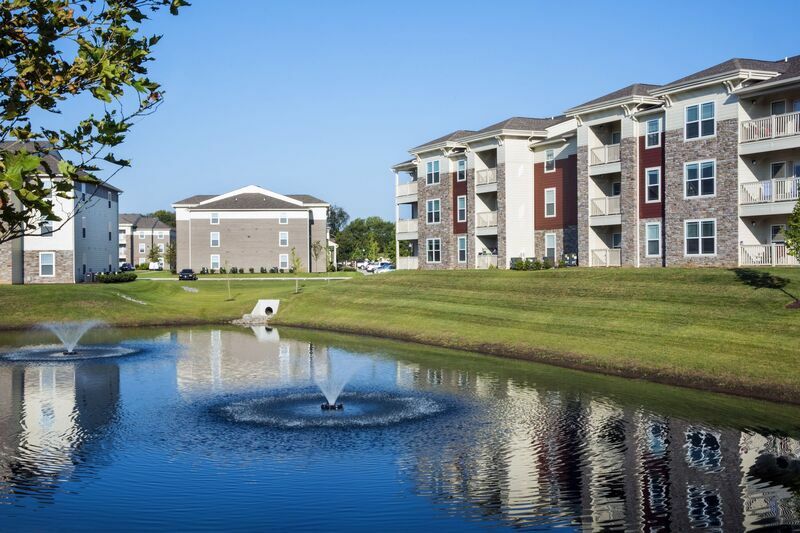 Our Property Management teams are responsible for the day-to-day operation of our 30+ apartment communities. From leasing and housekeeping, to maintenance and management they are the heart and soul of our organization.We're always looking for good people to join our team. The Corporate team at Gross Residential's Cleveland area headquarters is responsible for everything from property management support to new property development and construction. 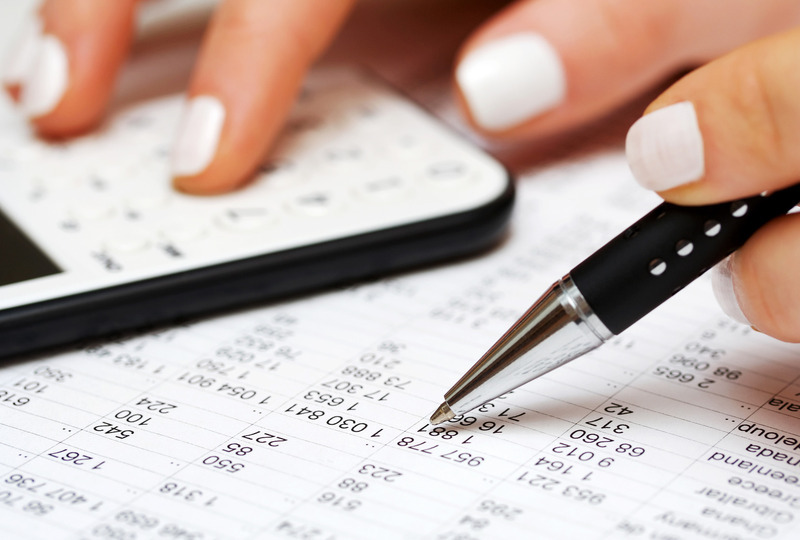 We provide accounting, HR,and marketing services, project management and operations oversight, everything needed to make our communities a success. We're always looking for talented individuals to join our team. Questions About Gross Residential, our Careers, and our Exceptional Communities? Celebrating 100 years of building excellence, Gross Residential continues to stand for a tradition of inspired design and unbeatable value. In 1916, Isadore Gross began building homes in Ohio. Today, brothers Gary and Harley carry on the tradition passed on to them by their father Morton Gross. With a commitment to the future Gary's daughter, Sarah, and Harley's son Aaron, are taking leadership roles in the company and represent the fourth generation of the growing company. 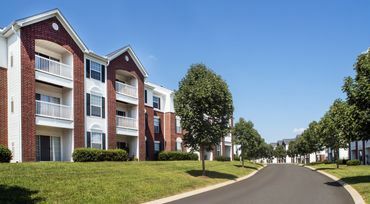 For the past century Gross Residential has earned a reputation for quality and design in for sale home building and multi-family apartment developments. 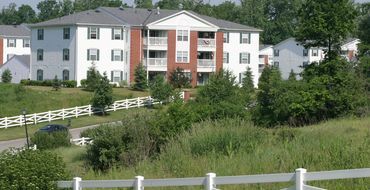 Today, Gross Residential has developed, built and manage thousands of apartment units throughout the country. 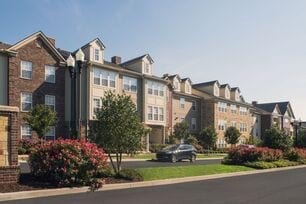 Gross Residential remains headquartered in suburban Cleveland at its North Royalton, OH corporate office with a regional office in Murfresboro, TN outside of Nashville. 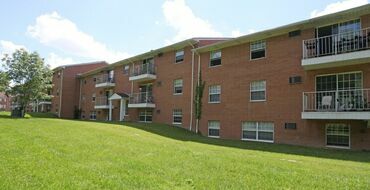 Beautiful apartments, great size and great area. Prices are reasonable. Can't wait to move in. Such a convenient area and beautiful apartments. 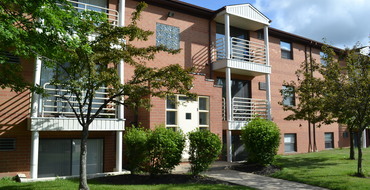 You get the best square footage for the price, as well as new appliances. Everyone is super friendly, Thank you Garry for always working so hard to keep everything looking great! I love my spacious apartment. It's quiet and the staff is always pleasant. The office staff has been very helpful and supportive with questions and issues. The office manager is constantly engaged with residents and has been willing to help when there are issues. Residents have always been friendly. Great management, nice neighborhood and gorgeous apartments. 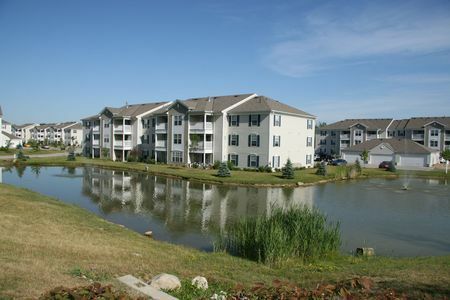 The apartment community is great, I love what the property has to offer. Very nice apartment community all the apartments are well-kept and the people are helpful.